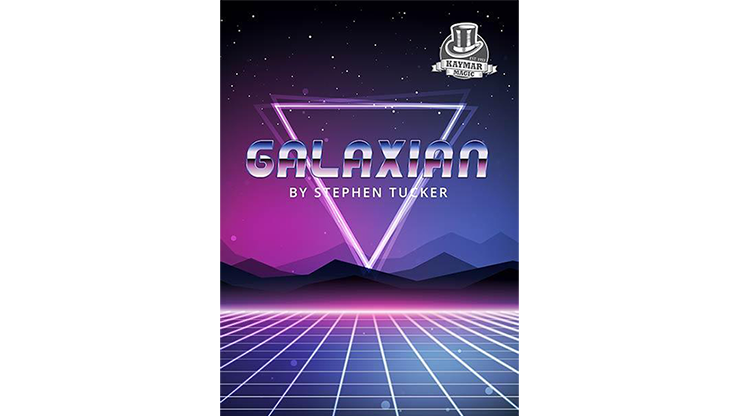 Galaxian is an ingenious 'Out of This World' that is performed with the cards face up! The spectator is handed the pack and is asked to separate the cards into two piles - one containing all red cards, and one containing all black cards. When they open their eyes and check the packets, they have apparently failed, as both packets contain a mixture of red and black cards. You then reveal that actually, they HAVE separated the reds from the blacks... Just not in the way that they expected!